many trannies confirmed, TS Aarab Goddess Larisa, TS Jazmin Jagger, TS Jia Vessi and MORE! see you everyone on Sunday! Link to the Party Site here, Book your space NOW! 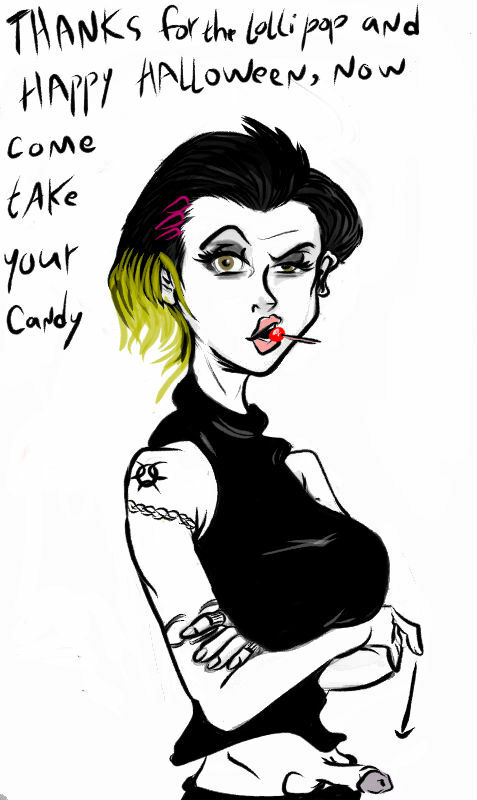 Look at this cool halloween Drawing a fan made for me, LOVE IT!